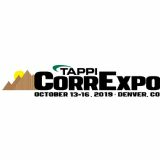 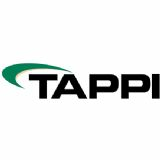 TAPPI is the leading association for the worldwide pulp, paper, packaging, and converting industries and publisher of Paper360o and TAPPI JOURNAL. 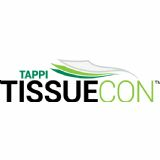 Through information exchange, trusted content, and networking opportunities, TAPPI helps members elevate their performance by providing solutions that lead to better, faster, and more cost-effective ways of doing business. 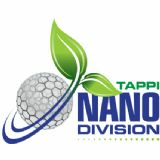 PIMA operates as the Management Division of TAPPI.